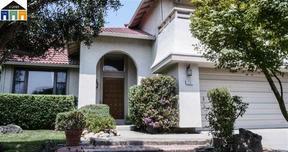 A classic style home in a desirable Tracy neighborhood! 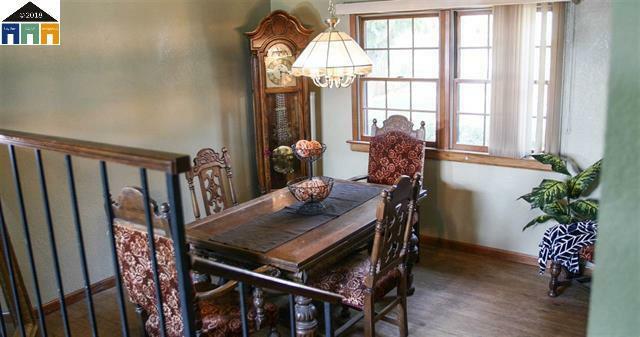 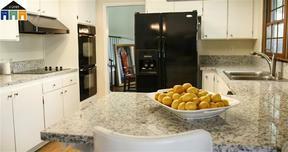 This house has a newly updated kitchen, wide plank vinyl floors and more. 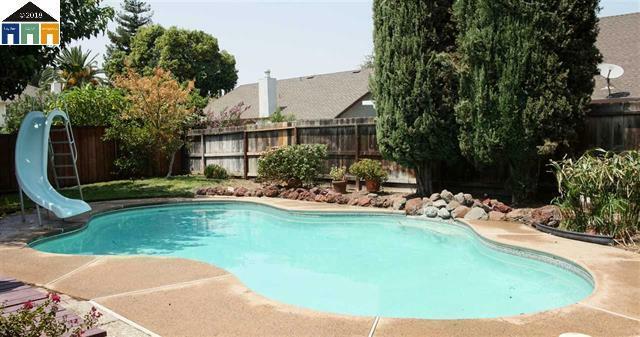 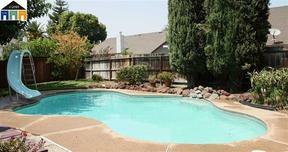 Enjoy the beautiful backyard and cool off in the large pool!